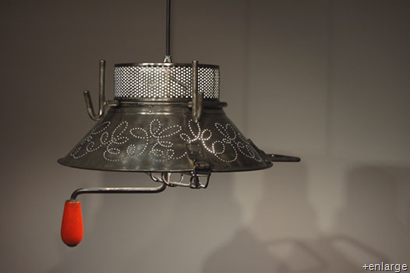 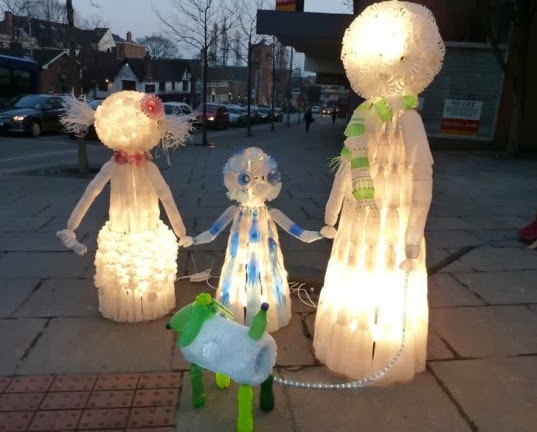 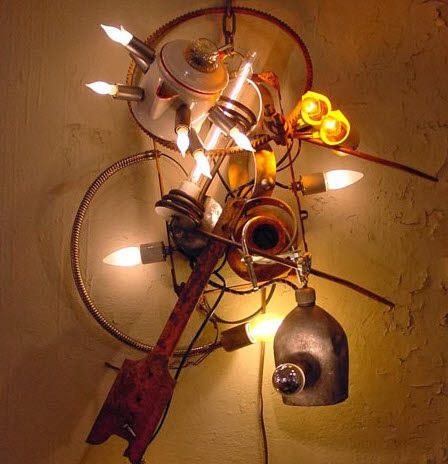 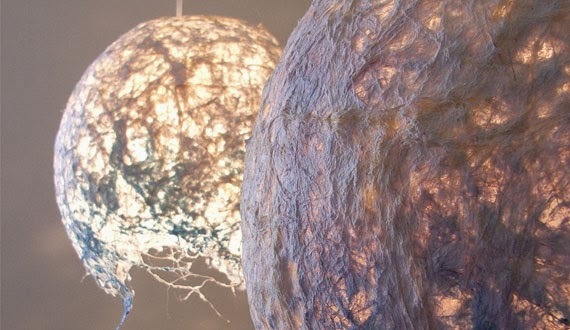 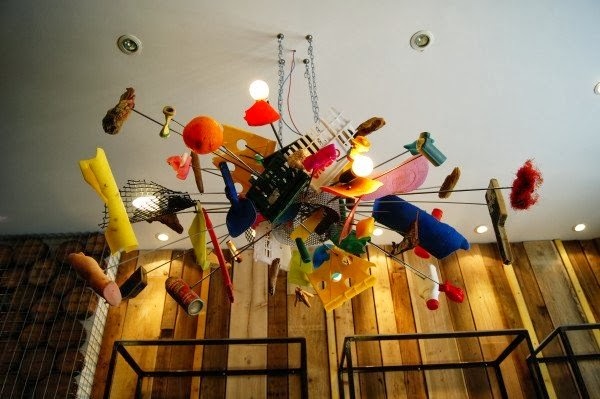 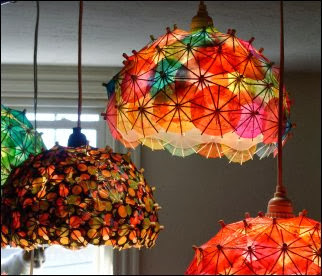 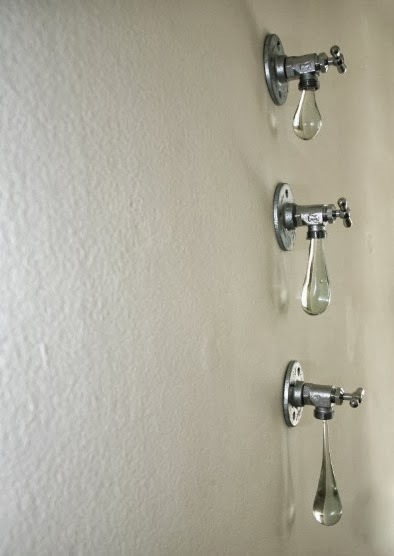 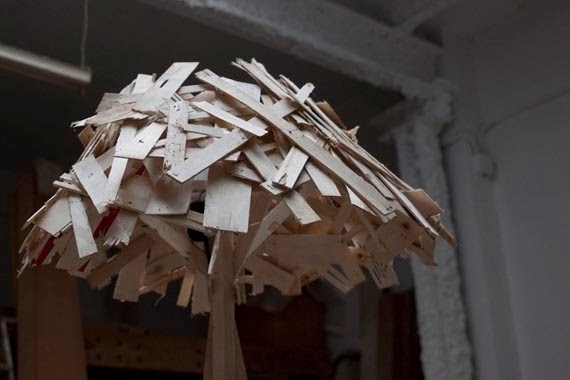 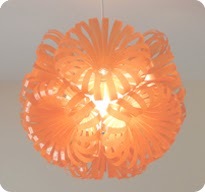 Diy Lamp Shades, creative and imaginative ideas to make diy lamp shades from recycled and upcycled materials. 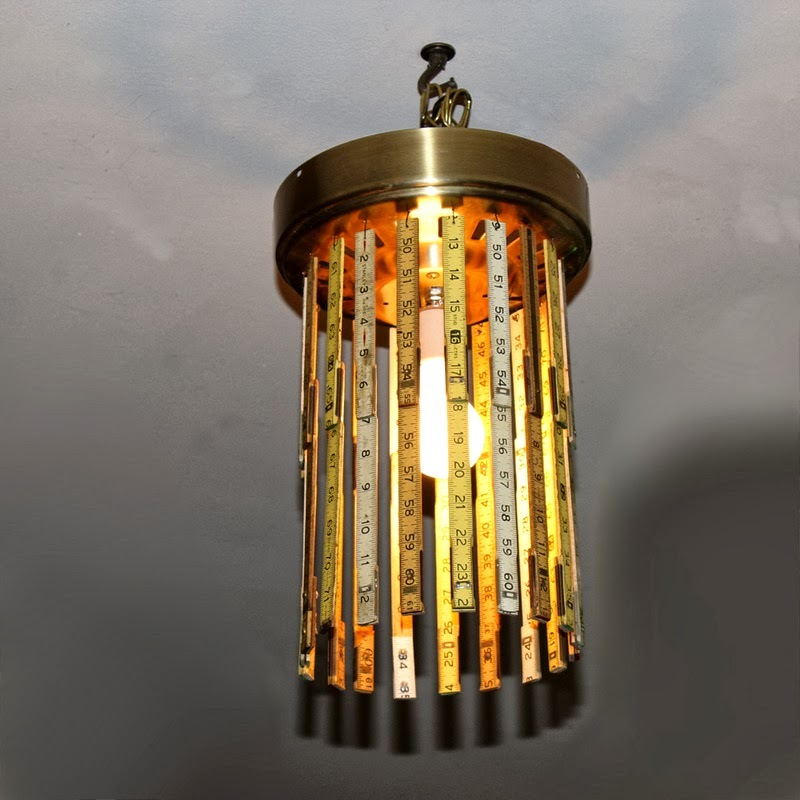 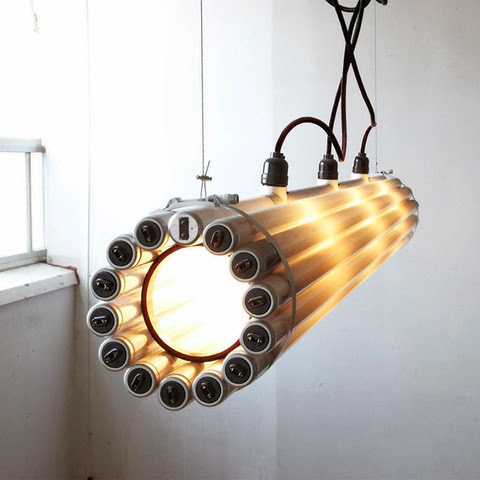 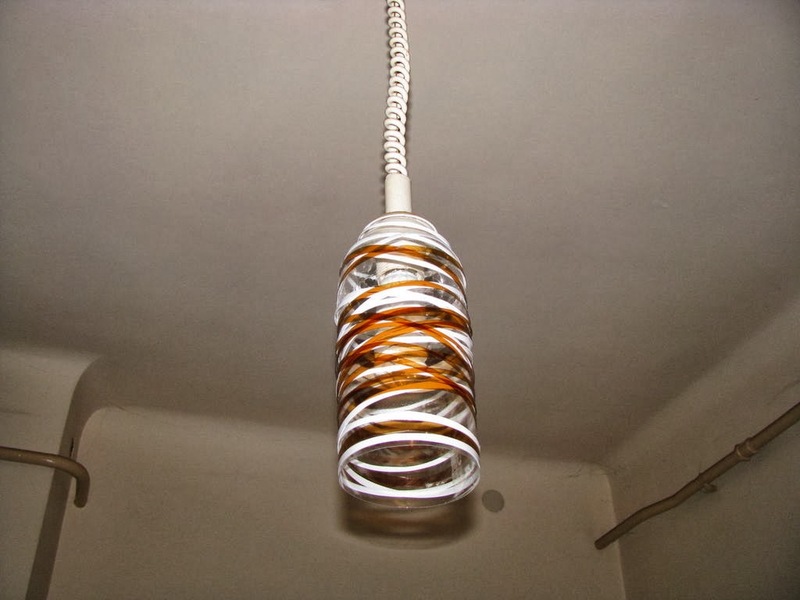 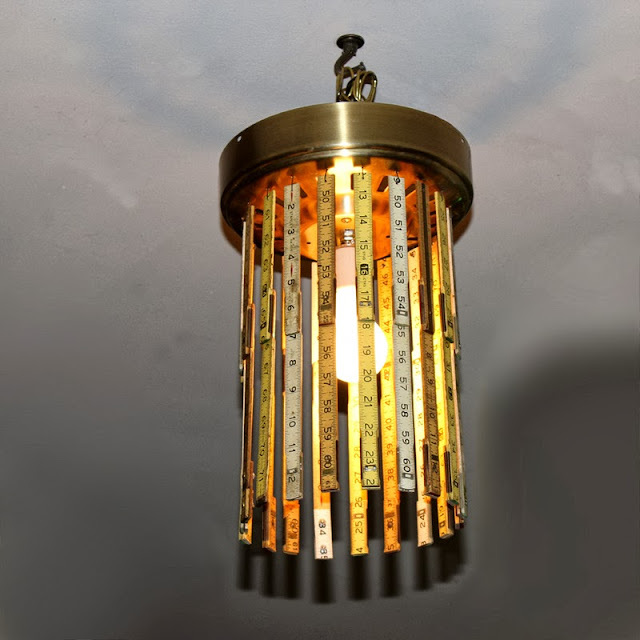 Quirkey lamp shade made with fluorescent tube lighting. 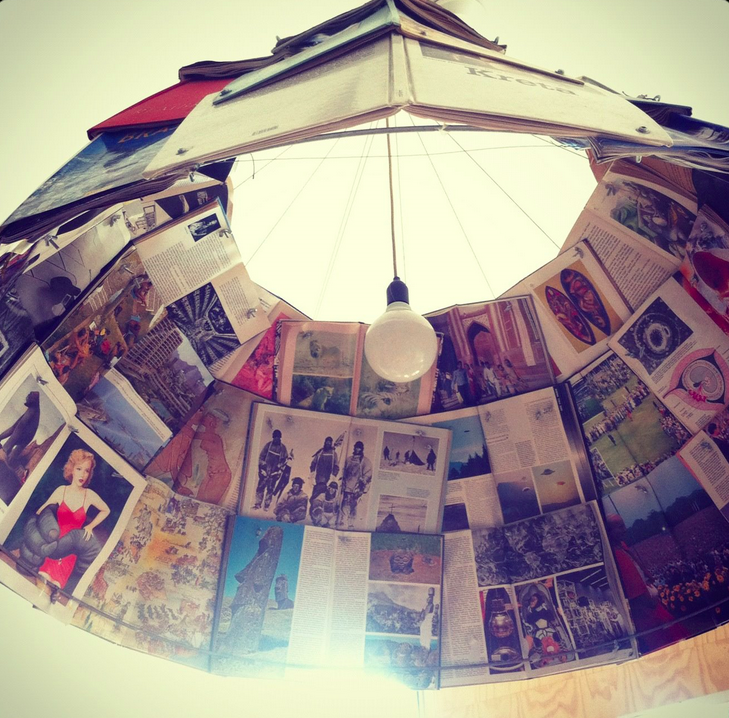 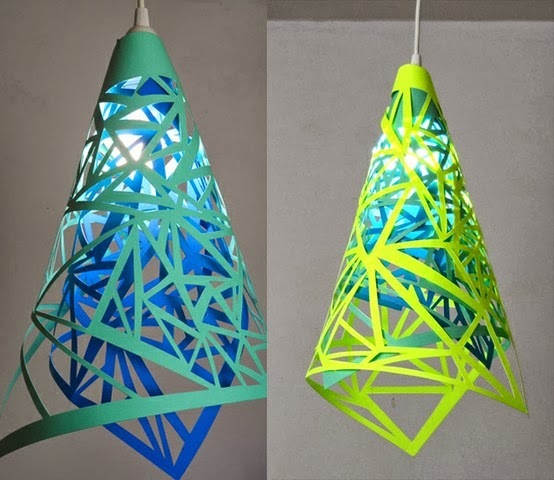 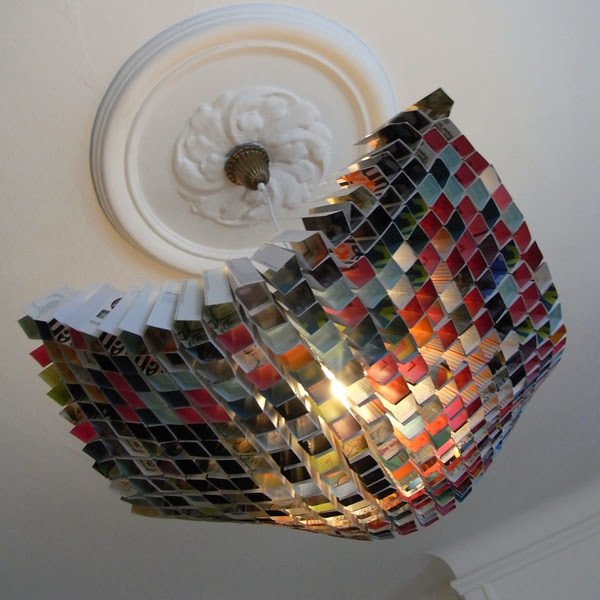 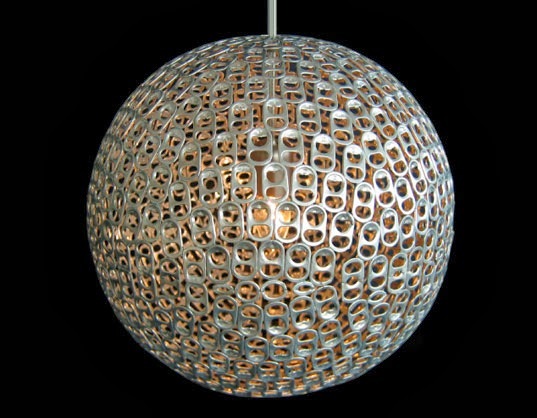 Lampshade made from rolled up pages from a magazine and layered to create cone shape. 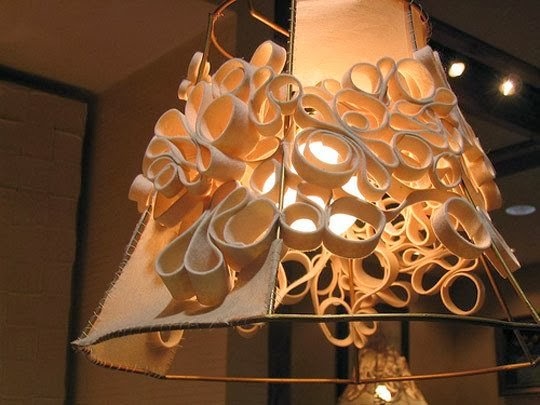 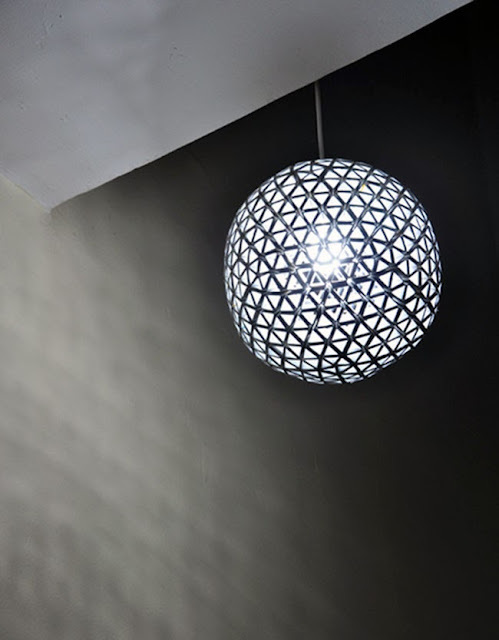 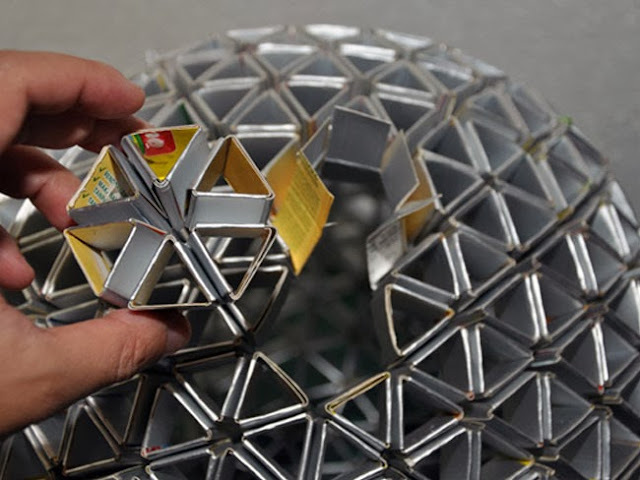 Diy lampshade made with tape measure..